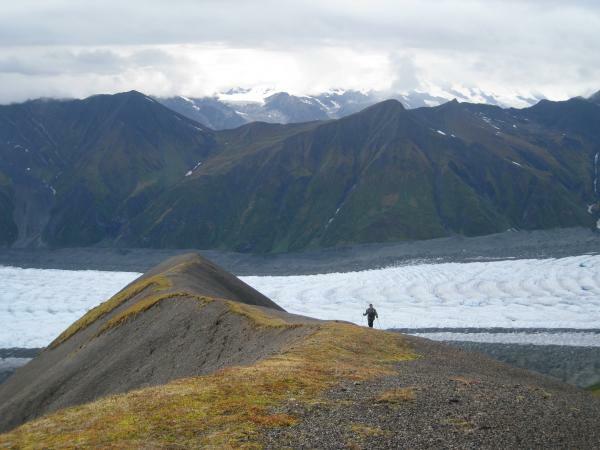 Hike the Wrangell - St. Elias backcountry on this Alaska hiking tour. This region is one of the most expansive tracts of wilderness remaining in North America and offers the avid hiker a playground of options for exploring. 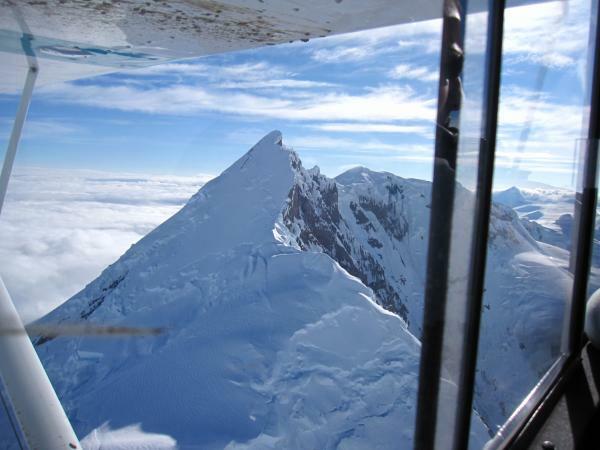 Travel by bush plane to a remote area with your private guide. Set up your comfortable base camp from which to adventure each day. 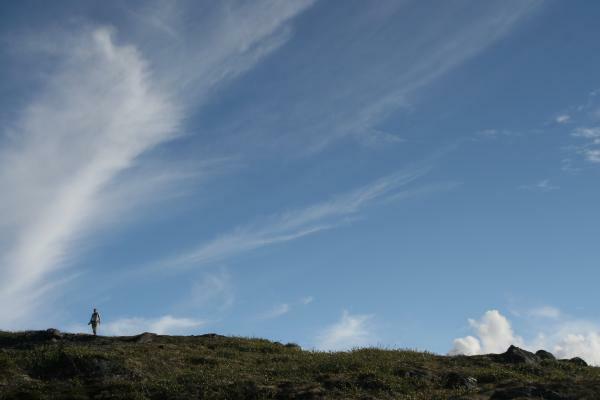 Spot alpine lakes, glaciers, and observe wildlife in the tundra as you explore at your own leisure and pace. 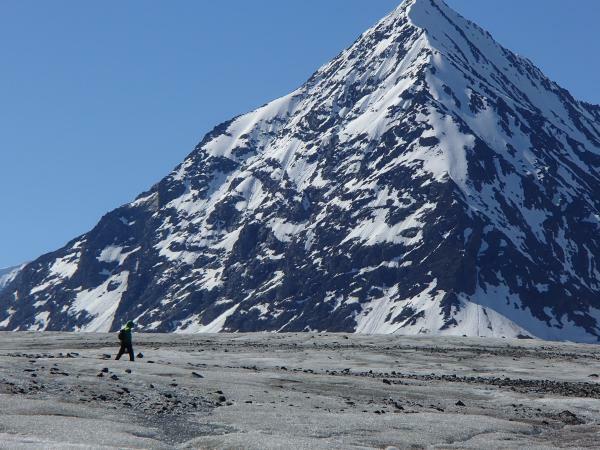 Included at the beginning of your tour is a full day walk and ice climb on Root Glacier, one of the most accessible glaciers of its type and size. 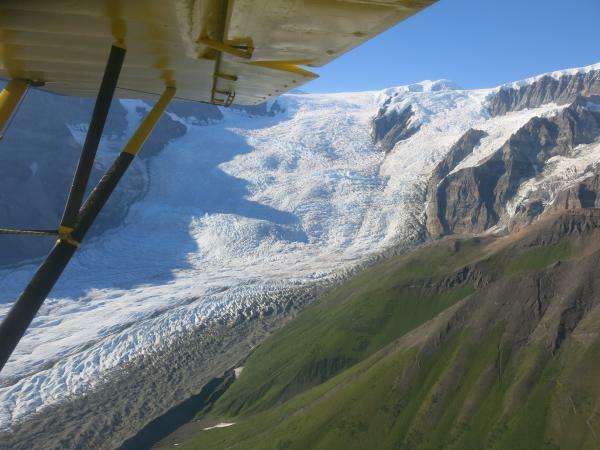 Fly from Anchorage to the McCarthy - Kennicott area nestled inside of the boundaries of Wrangell - St. Elias Park. A number of transportation options are available, but your tour includes a direct charter flight. Arrive in McCarthy and transfer to Kennicott, an Alaska 'ghost town' that is seemingly frozen in time. The Copper Mine abruptly closed in 1938, and the inhabitants left behind equipment, buildings and even personal belongings. Come and see what it was like to work in this remote wilderness town. Set out on a group tour for a peek into history. Be prepared for some steep stairs as you explore inside this historic 14 story mine. Today you get to choose your way of exploring Root Glacier. Set out for a full day private tour with your guide today. Walk along Root Glacier to see its features or try your hand at ice climbing! 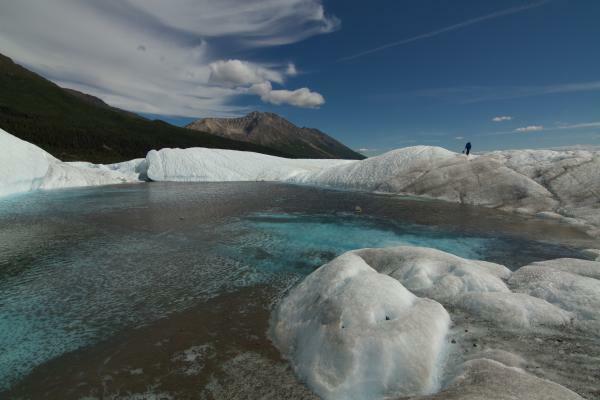 Start out with a moderate 2-mile hike to Root Glacier, then explore the glacier features by using ropes and harnesses for views of the glacier that are not easily seen by just walking. See crevasses, glacial pools, and Jumbo Creek Ice Cave where you will be surrounded by blue ice. Suitable for those who are ready for an adventure but perhaps do not have all the technical knowledge required to go it alone. Try ice climbing along the walls of Root Glacier. 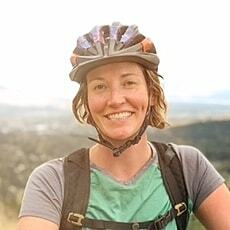 This is perfect for the nervous novice or the seasoned climber, you can spend your time with our experienced lead climbers as you practice the sport at your level. Enjoy views of the 7,000 ft Stairway Icefall and the towering Mt. Blackburn peak. 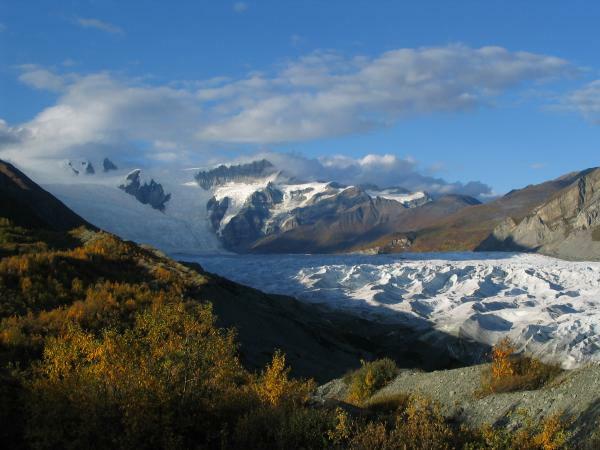 The Wrangell – St. Elias park is one of North America’s most expansive remaining swaths of wilderness area. These rugged snow-covered peaks offer a backcountry paradise with glaciated valleys, clear alpine lakes, and high altitude tundra. 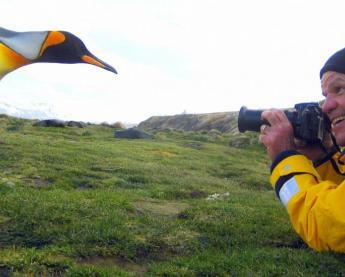 The wildlife here is abundant and you get the sense that you truly are in their home. This trip gives backcountry enthusiasts a glimpse of this breathtaking alpine magic-land away from the crowds of more frequented camping destinations. Set out on a bush plane with your guide to find the hidden and remote location that suits your preference and hiking level the best. 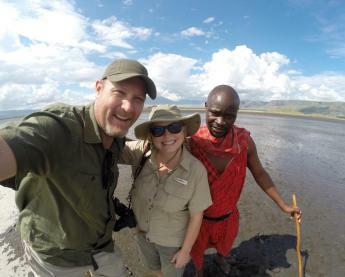 Your guides are expert backpackers and very knowledgeable about the wilderness options throughout the vast park. Likewise, your pilots stem from three generations of bush pilot experience in this part of the world, and they know the area like their own backyard. Find your perfect wilderness "home" where you will set up camp for the next two nights, or longer if you prefer to extend your Alaska trip. Instead of carrying heavy packs, you set out each day with your daypacks and your guide towards the ridge or adventure that seems like the best match for the weather that day. This trip is customizable and perfect for the hikers who don’t need a set day-by-day itinerary but would rather be flexible for a personalized backpacking experience. 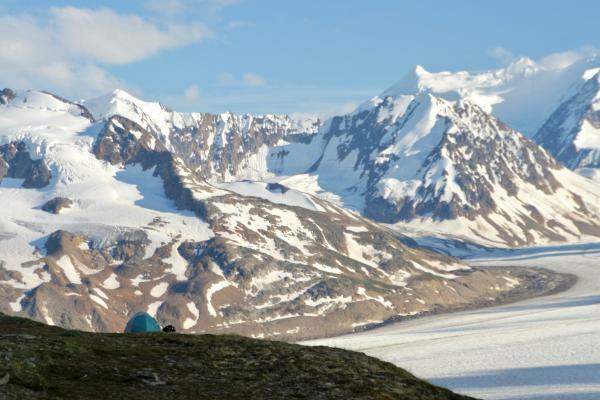 At the end of your Wrangell - St. Elias hiking experience, return to Kennicott, or extend your trip a day or two if you prefer more camping. Return to Anchorage today via charter plane. 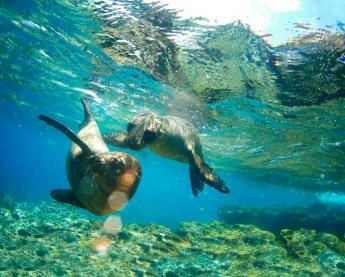 Travelers can choose to extend the trip with more time in this region for additional camping or a rafting tour. Rates based on private group of 2 throughout. Discounted rates for groups of 3 or more are available, please inquire. Final payment is due 70 days prior to departure by bank transfer, check, or credit card. Final payments by credit card may be subject to a surcharge and maximum $20,000 charge.